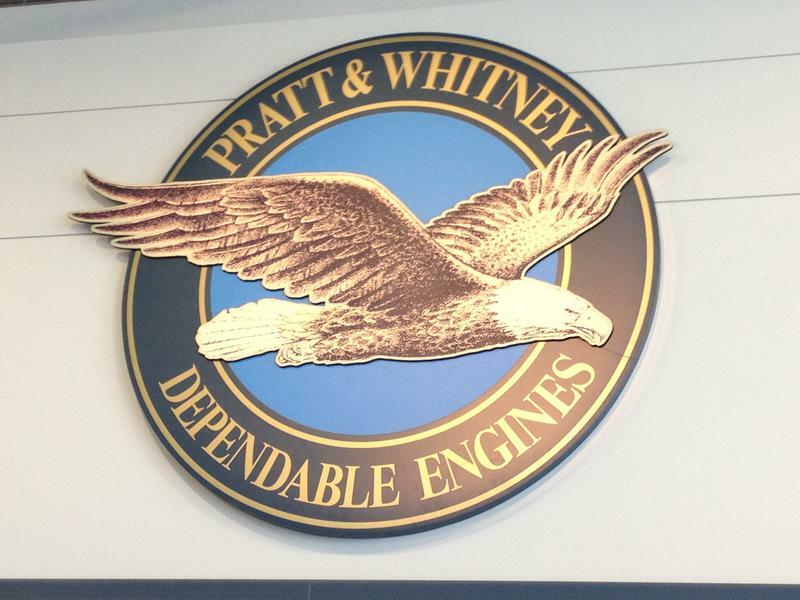 Pratt and Whitney has a major assembly plant in Middletown. Thousands of machinists at Pratt and Whitney begin work under a new contract on Monday, after union members voted over the weekend to ratify the deal with management. The five-year pact will raise wages by 2.5 percent each year, but it also includes changes to pension rights. New employees hired next year will instead be enrolled in a defined contribution retirement plan, as the company phases out pensions. Rising pension costs have been cited as an important financial issue for Pratt’s parent, United Technologies, across its business units. While pensions were the main sticking point, the contract also includes changes to health care. The company said employees will continue to transition to what it described as "industry competitive medical plans with health savings accounts," over the life of the contract. 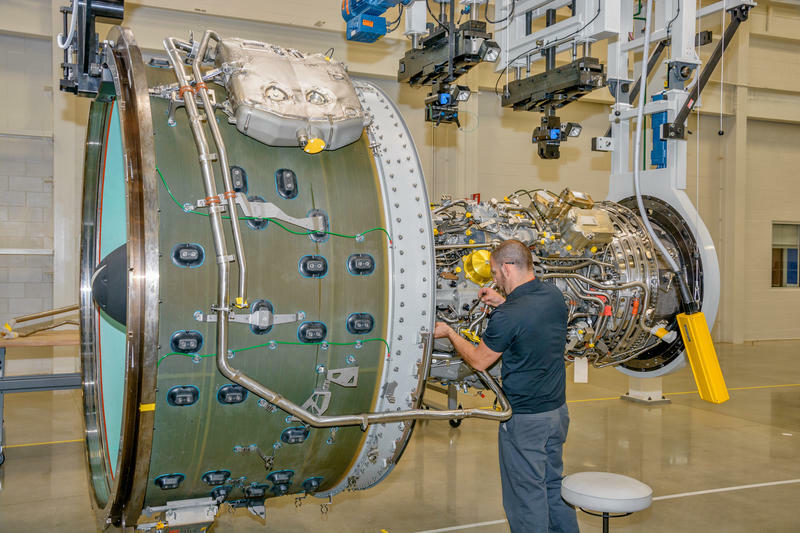 Pratt and Whitney says 2014 was a transformational year for the company, and it’s ready to put development problems behind it, as its new family of engines goes into service this year. Pratt and Whitney has completely changed the way it builds its engines. The company unveiled a revamped production line at its Middletown plant, which it says will help it keep up with a huge increase in demand.